What’s the Difference Between 7Sisters Lit & Comp vs Our Other Guides? What’s the Difference Between 7Sisters Lit & Comp vs Our Other Guides? The difference between our Literature and Composition course and our other guides. 3 Inspiring Literature & Composition Courses for Variety-Loving Teens. 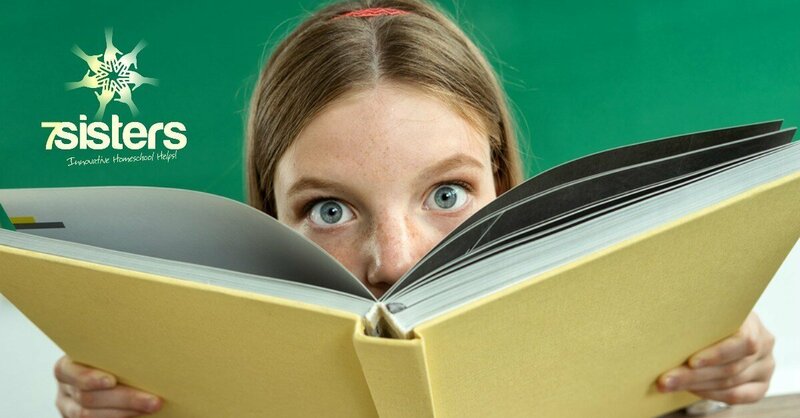 Some homeschool high schoolers need a mix of literature genres and writing. Teaching Advanced Literature & Composition in Co-op. This is the perfect course to teach in a homeschool co-op or group class. Here are some tips! Introducing: Advanced Literature & Composition: Part A. 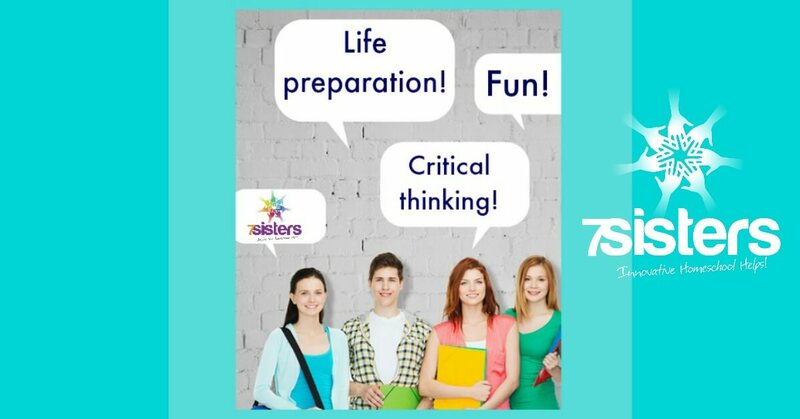 7Sisters’ brings your teen the next level Language Arts: NO busywork, inspirational, level-able!